BEIJING — China’s central bank on July 18 renewed a currency swap agreement with the Central Bank of Argentina. The agreement allows the two central banks to swap 70 billion yuan ($10.4 billion) for 175 billion Argentine pesos, the People’s Bank of China (PBOC) said on its website. The deal aims to “facilitate the two countries’ economic and trade development,” the PBOC said. The agreement is valid for three years and is extendable by mutual consent. Chinese and Argentine central banks inked a 70-billion-yuan currency swap deal in July 2014. 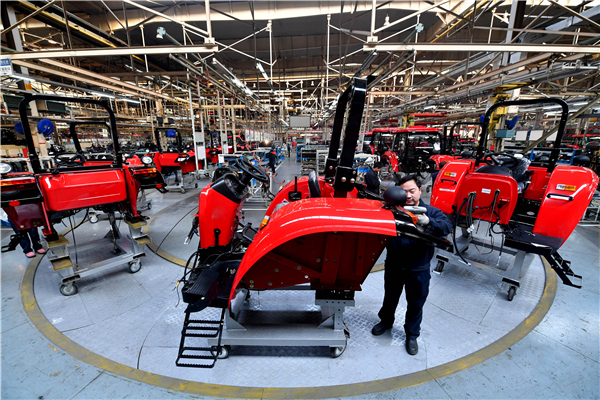 China is Argentina’s second-biggest trade partner, leading export market for farm produce, and its third-biggest source of foreign investment.